Here we have a 20 year old male student expressing concerns about hair loss and hair thinning. 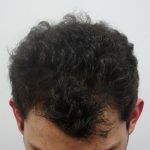 After thorough diagnosis, we uncovered early onset male pattern thinning. During consultation and blood work assessment, we discussed diet and lifestyle changes required for improving his highs, lows, inflammation and absorption issues. His bloodwork showed that for a young man, his iron was very low, we discovered that over three years he had tried to adopt a vegetarian diet however, he was not eating correctly to receive the adequate essential nutrients. 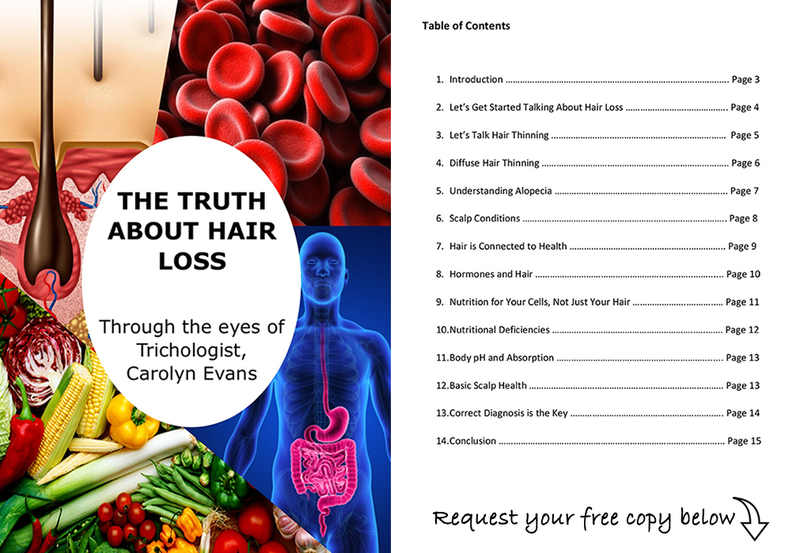 Due to the worry about his thinning hair, he was starting and stopping medications and minoxidil however, because he hadn’t received a correct diagnosis, the true cause of the hair thinning was not addressed. 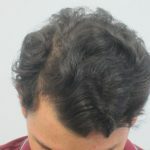 The methods implemented prior to diagnosis with Absolique had actually triggered further hair loss on top of the underlying male pattern thinning. 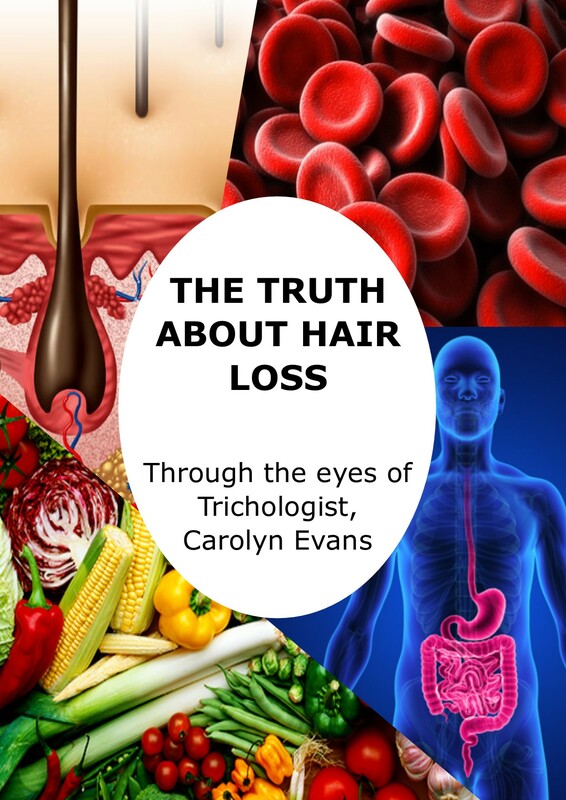 Using a commercial-grade minoxidil had resulted in a dry, scaly scalp and dry hair due to the harmful ingredient propylene glycol, often present in many products. At Absolique Hair Health Clinic Sydney, we like to use a holistic approach and avoid any harmful ingredients when providing hair loss treatment recommendations. Whist working on balancing the scalp health and the hair cycle, we also wanted to stabilise the hair loss with consideration of a student budget. Because these symptoms were happening due to poor health, we advised on changes that could be made to his diet and lifestyle to achieve successful results. After four months of following a basic mens hair loss treatment plan and making some healthful changes, we ended up with positive results, stabilising the hair loss and achieving some hair regrowth.